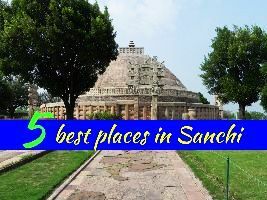 Sanchi is small village from Bhopal. 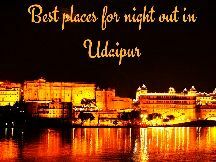 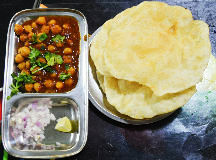 the capital city of Madhya Pradesh. 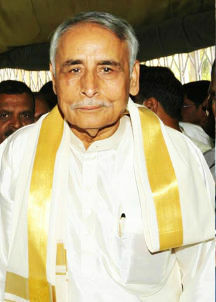 It is one of the oldest pilgrimage points in India. 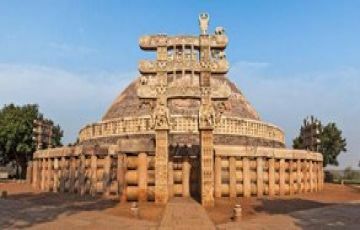 The stature of Sanchi holds high credential in India.